A lab has retracted its report that former UConn star Diana Taurasi tested positive for performance-enhancing substances and the Turkish basketball federation is lifting a provisional doping suspension. Taurasi has maintained her innocence since the reports came out in December saying she tested positive for modafinil and insisted that she did nothing wrong. She said in an interview with The Associated Press last month that "there's no way I've ever taken anything. ... Only thing that I'm guilty of is taking too many jump shots." She is free to continue playing in the Turkish league, the basketball federation said. 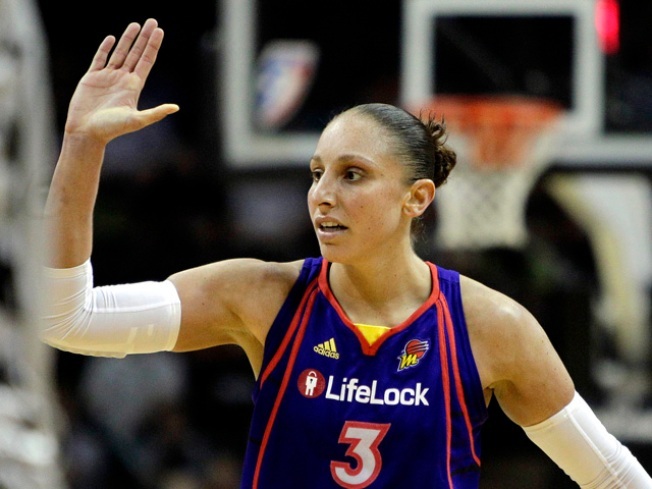 Taurasi intends to return to the WNBA when the season begins in June. The Phoenix guard has led the league in scoring the last four seasons and signed a multiyear extension last August.